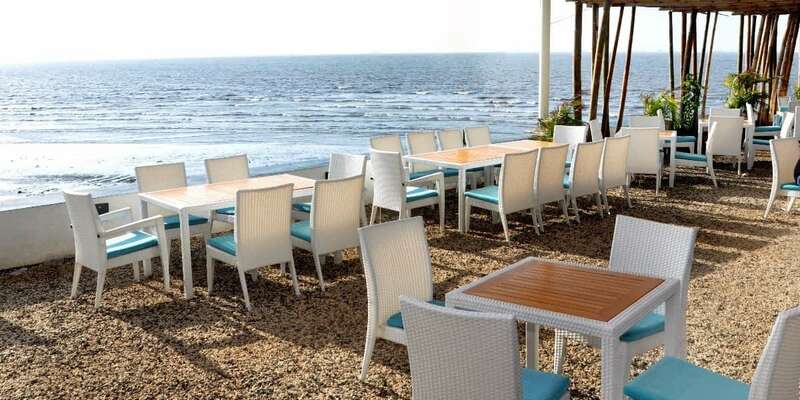 05 Reasons Why Boardwalk By Flamboyante(Alibaug) Is The New Sensation Among Mumbaikars! Boardwalk By Flamboyante that opened up just a year ago, is still around the buzz among Mumbaikars. 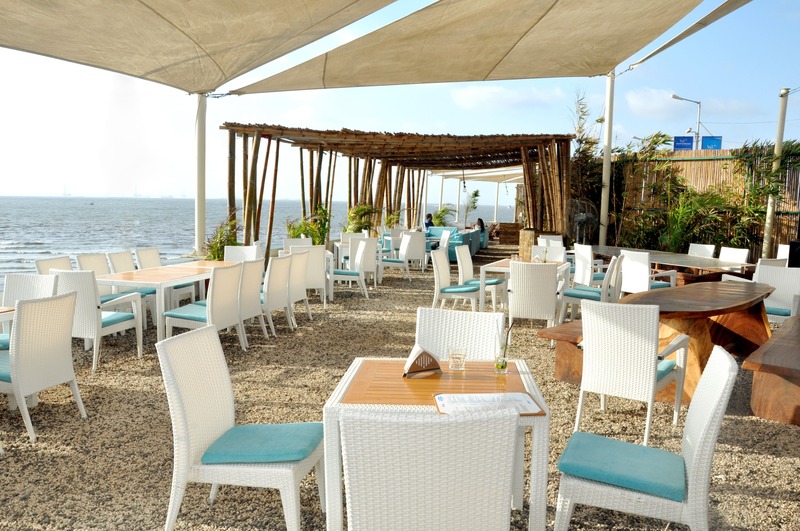 A place that provides a perfect sea view and serves delicious food, should be added in your bucket list! 01. What Is This Exactly? 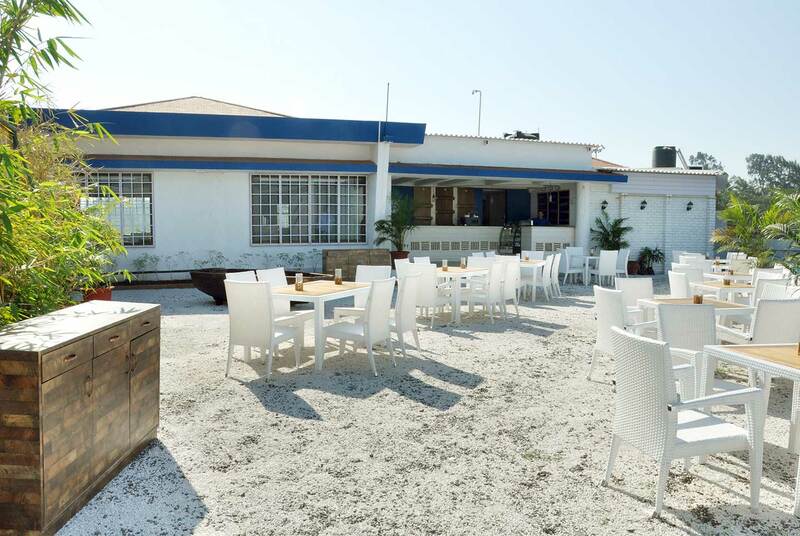 Boardwalk is a restaurant that is opened by Flamboyante at Mandwa Jetty. It was opened in March 2016. 02. Why Visit This Restaurant? Can’t you see the beautiful sunset above? Need more explanation? 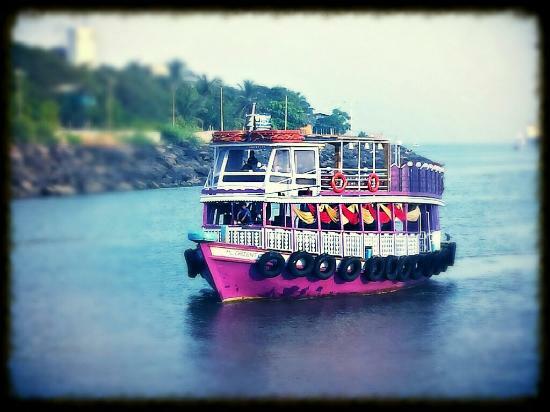 To reach Mandwa Jetty, you will have to take a ferry from Gateway of India. It takes an hour to reach the place. By road, it is approx two-three hours drive. To know the ferry timings, click here. The place is open from 11:00 to 22:00. But keep the ferry timings in your mind too. The last ferry leaves at 19:30. This beautiful place does need reserving seats. The place can cost around 2k approx. also provides catering and home delivery service for those who still want to bring the taste to their own parties or homes. Mumbai pani puri joints: Top 11 places to have pani puri in Mumbai!